This enriched Serum is specially formulated to gently treat even the most sensitive individuals. This nourishing serum formula delivers the hydration benefits of Hyaluronic Acid and utilizes a rich blend of antioxidants including Liposomal Vitamins A, C, E, and Green Tea Extract in combination with Co-Q10. These antioxidants assist in minimizing free-radical-induced skin damage. 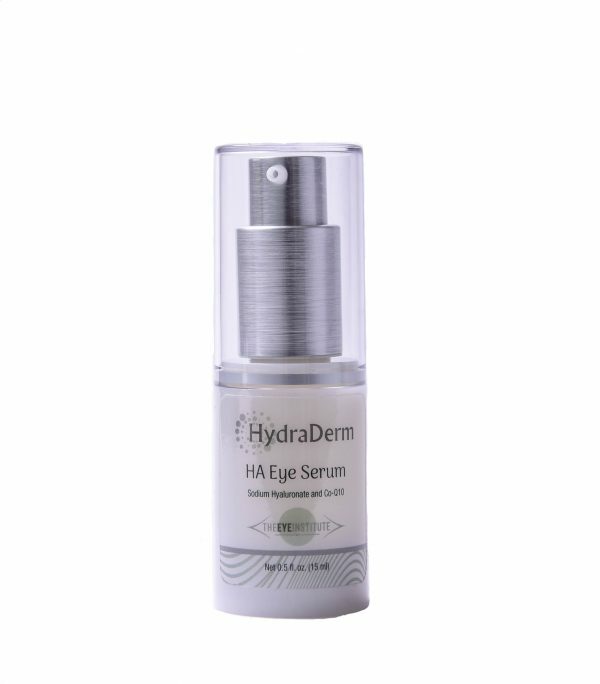 This Nourishing serum delivers superior hydrating benefits to soothe, smooth and plump the delicate and often dry eye area.